We are an official Exedy dealer and can offer the complete range of performance clutches for the Subaru Impreza. If you have any questions then please feel free to contact us directly. 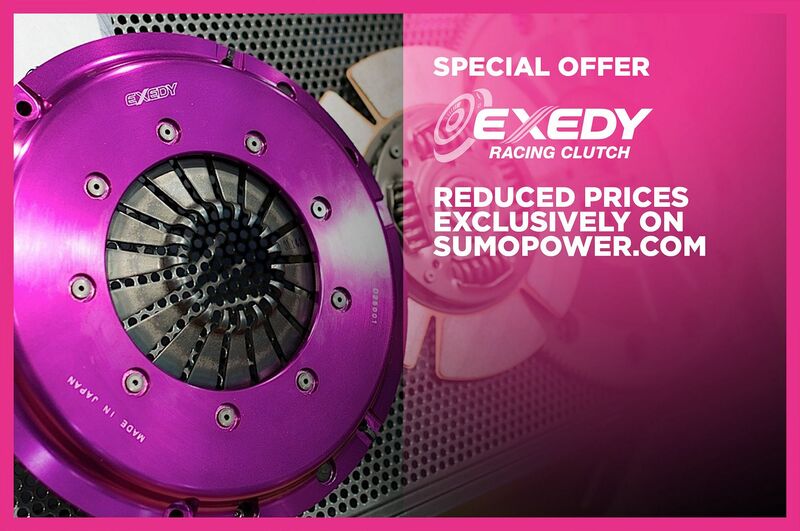 £30.00 DISCOUNT CODE FOR ALL EXEDY RACING CLUTCHES! BEST UK PRICES! All Exedy Clutches at competitive prices.